A therapy fan, which can be regulated in nine steps, draws in room air through a coarse dust filter into an evaporator, where it is then refrigerated and delivered to the treatment site via an insulated application tube. The air pulled into the therapy fan is not used to cool the device itself. The Zimmer MedizinSysteme Cryo Mini is operated by a capacitive keyboard behind a glass plate and LCD display. All device functions, regulation and control of the regrigeration system are controlled by the microprocessor. 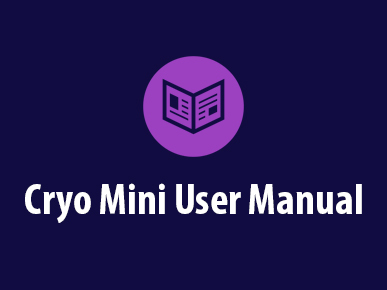 The Cryo Mini electrical hardware consists of one printed-circuit board which is mounted under the Cryo Mini top. This printed-circuit board consists of the controller and power unit along with the Cryo Mini power supply. The functions of the printed-circuit board include a self-test on start-up, monitoring of limit values of critical components, including temperatures, control of function status and monitoring of supply values. The analog hardware consists of a mains power and output unit, motor controller, display and input components and temperature sensors. The Zimmer MedizinSysteme Cryo Mini refrigeration system primarily consists of a compressor, condenser, filter dryer, capillary tube, evaporator and refrigerant. 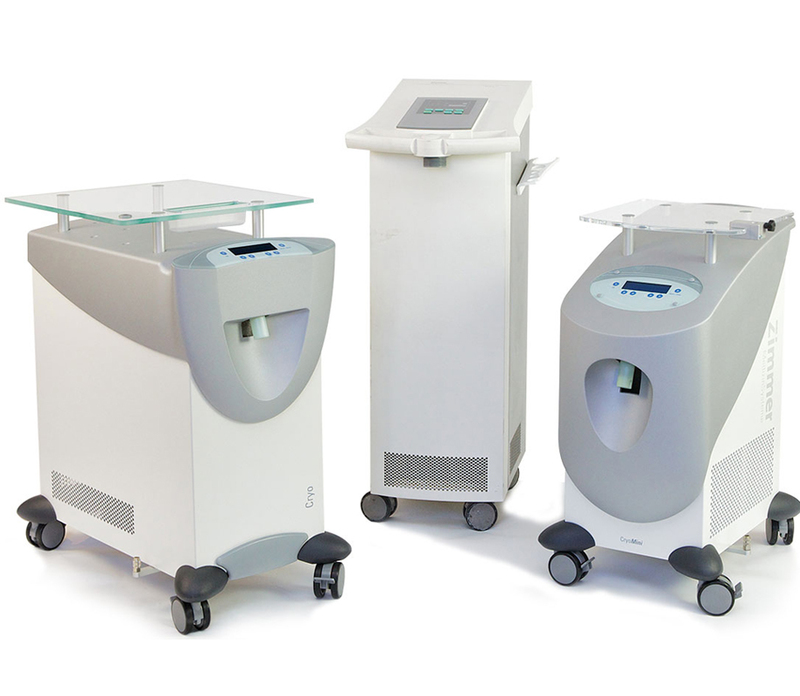 Numerous hardware and software features have been installed into the Cryo Mini to insure patient and user safety. 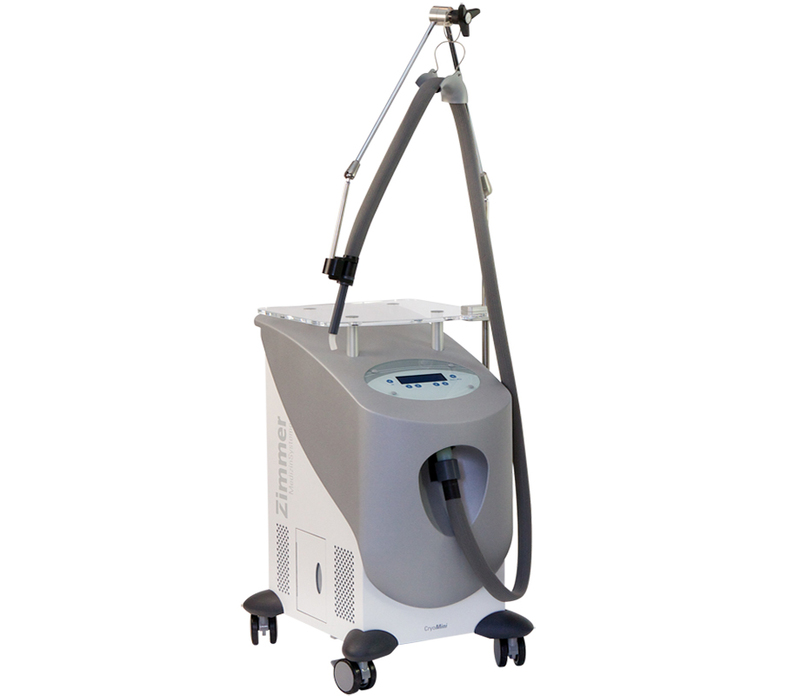 The Cryo Mini requires no consumables, as it only needs ambient room air and electricity to operate. 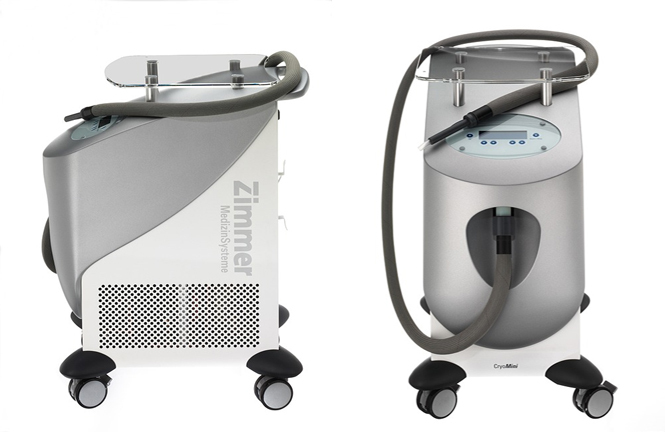 The Zimmer MedizinSysteme Cryo Mini after transporting should not be turned on for at least 30 minutes. 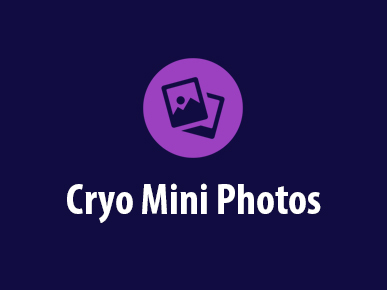 Do not place the Cryo Mini near heating systems/ elements, and insure a minimum of 24″ of free space behind the Cryo Mini for quality air circulation. You may be required to defrost the Zimmer MedizinSysteme Cryo Mini unit when air current flow is lower than normal or if the environment becomes too humid. Removing the condensate from the condensate water container will be mandatory, as well as cleaning the filter every 150 hours of system use. 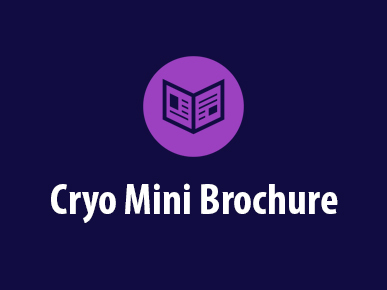 To learn more about the Cryo 5, Cryo 6, and Cryo Mini units please visit Compare Models.